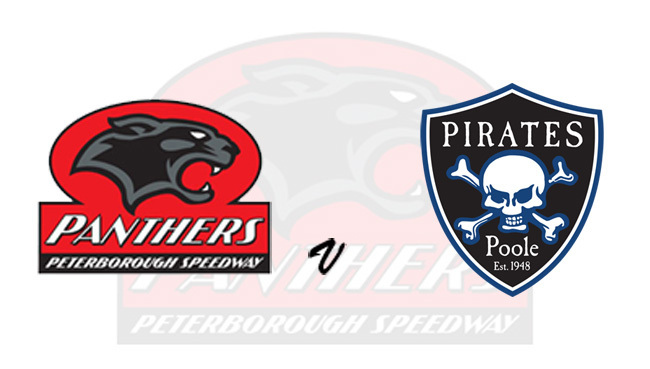 PETERBOROUGH are braced for a major test when reigning champions Poole visit the East of England Arena in a massive Premiership opener on Monday (7.30pm). 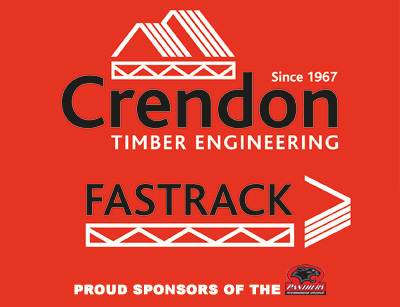 The Crendon Panthers grabbed their first win of the season in Thursday’s Supporters’ Cup thriller against Wolverhampton, when Rohan Tungate pulled off a last-gasp pass on Rory Schlein in Heat 15. Now they will look to put league points on the board for the first time against a side which includes plenty of Alwalton experience. The Pirates have already demonstrated their potential on the road with a 50-40 win at King’s Lynn last week in the Premiership Shield, although they did surprisingly lose the return at home. No.1 Jack Holder and reserve Nikolaj Busk Jakobsen have both been part of recent Panthers teams at Championship level, whilst Nicolai Klindt had a spell with the club during their last top-flight campaign in 2013. “I’m not saying we won’t ever end up getting beaten at home again, but we’ve got to keep building and remain positive. “Obviously it was a disappointment to lose a twelve-point lead against Wolves but at least we won, and there was a lot of ability in their top four who were all having five or six rides. The main thing was our attitude was good, which I liked, and we will keep working and hopefully shock a few people. “I’ve spoken to Hans (Andersen) after Thursday, and obviously he’s experienced and knows what he has to do. He knows it wasn’t good enough either from his own point of view or from ours, and we know from the first two meetings that we were in scoring positions that would have changed the results.